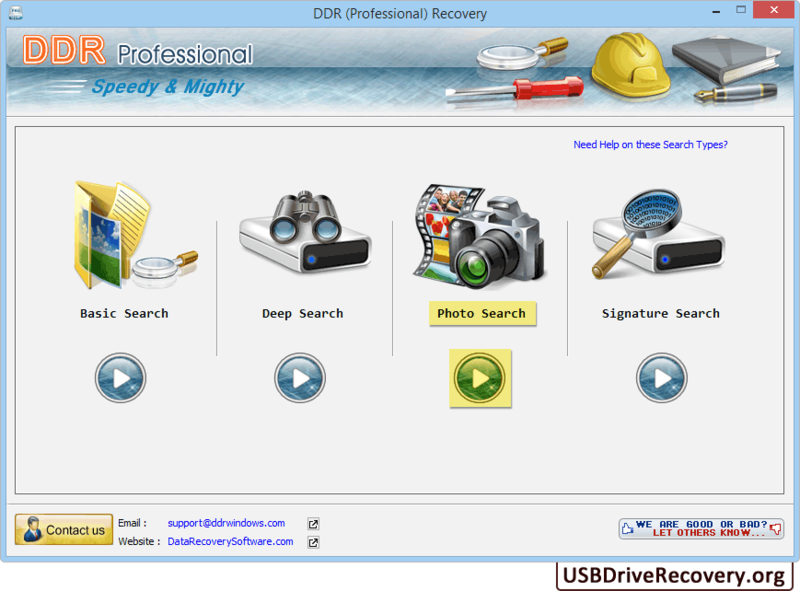 Recovery Software – Professional helps you to get back lost or deleted data from computer hard disk and USB removable storage devices. Software provides complete recovery of lost or deleted data with a quick undelete, or perform a deep scan to recover previous partitions and file meta data from mass storage devices. 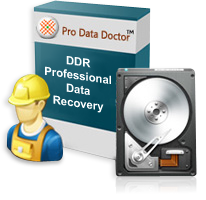 Data recovery program recovers data lost due to accidental deletion, drive formats, re-partitions, system crash or virus attacks. Utility recovers missing data including documents, music, videos, pictures, photos and even compressed/executable files. Easily gets back your lost data from formatted media drives. Saves recovered files at specified location on the computer system. Program restore lost data whenever "Drive not formatted" and other system generated error messages displayed on your computer screen. Data restore software provides facility to save your recovered files at specific location on your Windows machine. Need Mac Recovery Software - Professional? Choose any one recovery mode to recover lost data. Here we have selected 'Photo Search' for demonstration purpose. Professional data recovery software recovers lost data from damaged hard disk drive and formatted USB supported mass storage devices (like External hard disk, Portable media players and Gaming Systems, Mobile phones, Memory card standards, Memory stick etc. Data recovery software restores your lost files saved in different types of file formats.